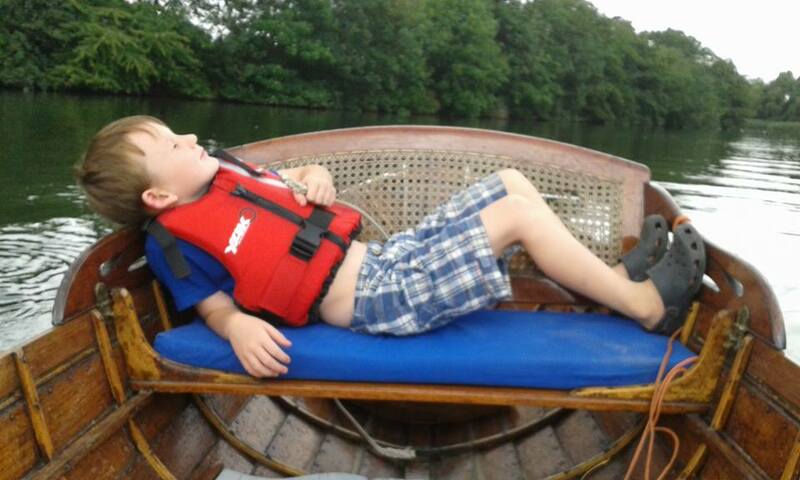 Enjoy a relaxing or even romantic day out on the river in our beautiful 1920's rowing boats. Our rowing machines come with water and wildlife. ​The river is your Gym ! ​ activity for all the family. Row to the park for a picnic. 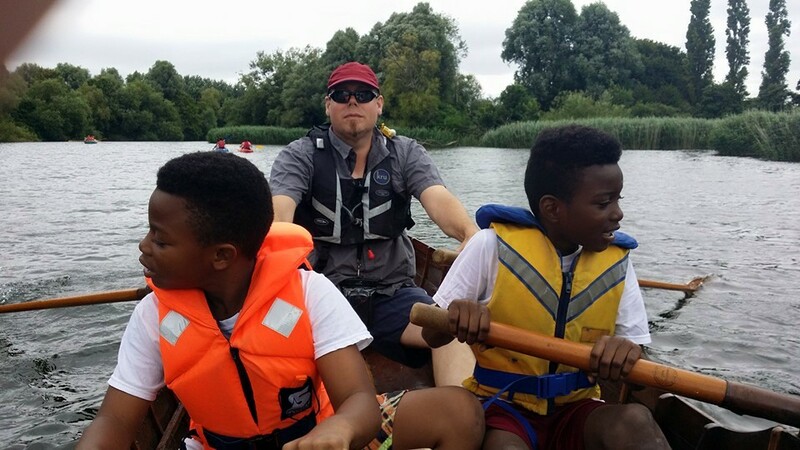 Before you use our rowing boats we will go out on the water with you to make sure you have some basic competence and will be safe. If you have never rowed before we can quickly get you started. 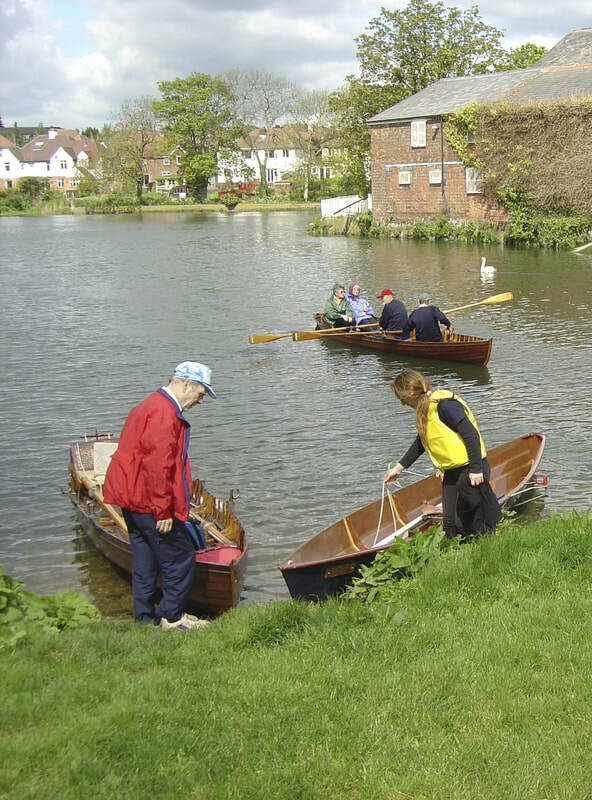 Find out more about the Rowing boats you can use, download our guide. 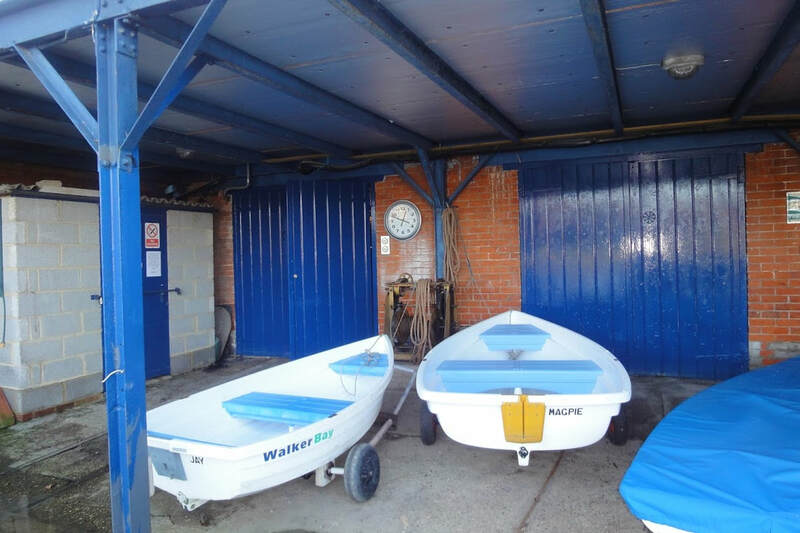 Our walker bay rowing boats are ideal for a quick trip out on the river. 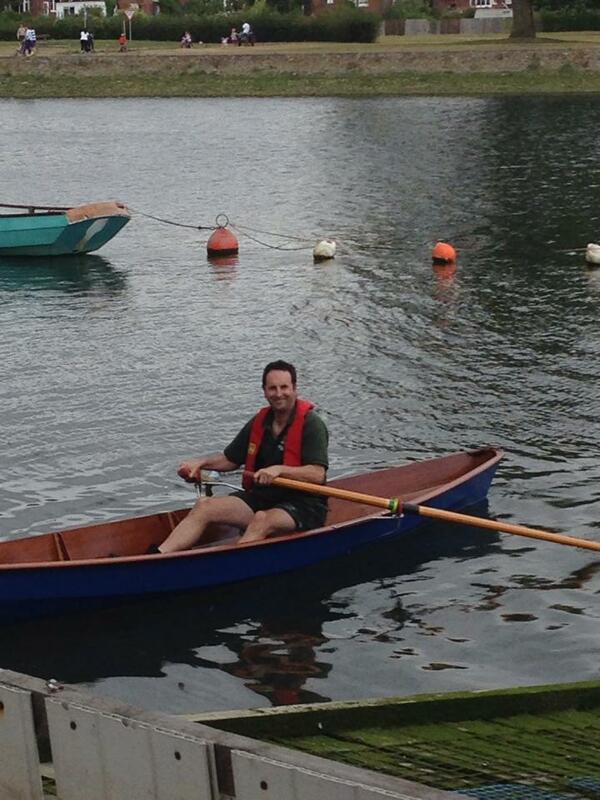 Light stable and easy to row. 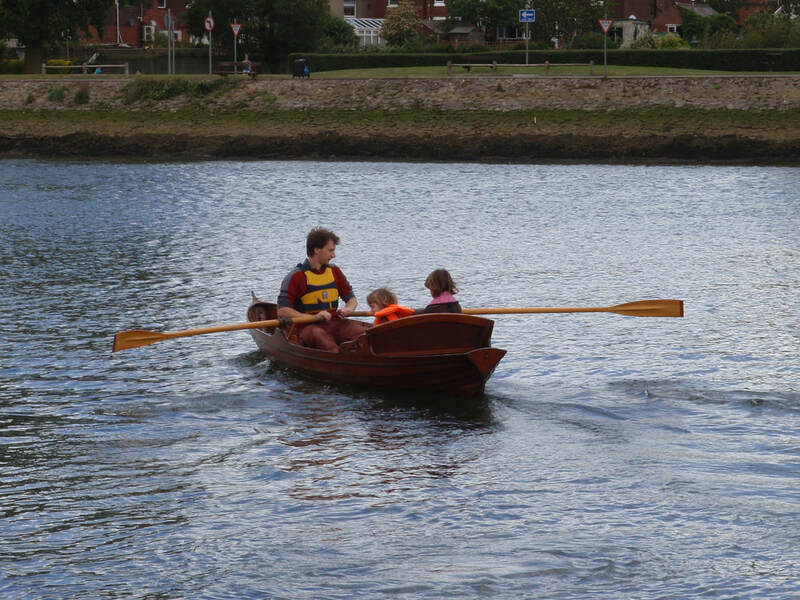 Mavis, a 1920's clinker built Double Scull. One cox and two rowers, each with a pair of sculls. Shorter and roomier than the pair oars. Ideal for family groups.